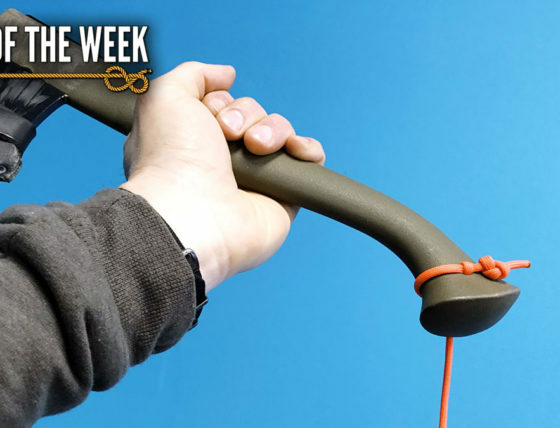 Today’s Knot of the Week in HD begins our journey into hitches, which will range from simple to complex. What we’ll be covering in this first segment is the Half Hitch, Two Half Hitches and a Round Turn with Two Half Hitches. Hitches are most often utilized to attach a rope in some form or fashion to a rail, post or other object. They can even be used to join one rope to another or even to itself. (Strength: 1/Security: 1/Stability: 1/Difficulty: 1) See below for what these ratings mean. The standard Half Hitch is incredibly insecure, but important to cover in order to provide an understanding for what constitutes a Hitch. 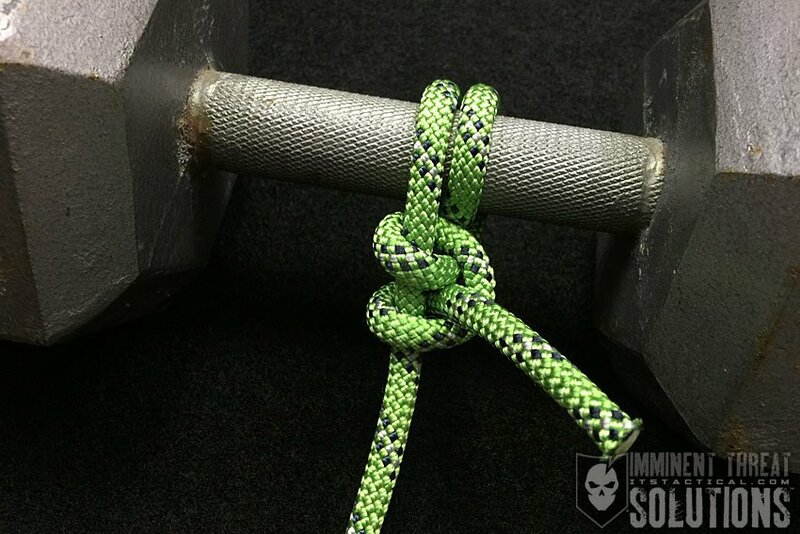 It appears to be nothing more than an Overhand Knot around an object and it should never be used for anything other than very light loads. (Strength: 2/Security: 3/Stability: 3/Difficulty: 2) See below for what these ratings mean. 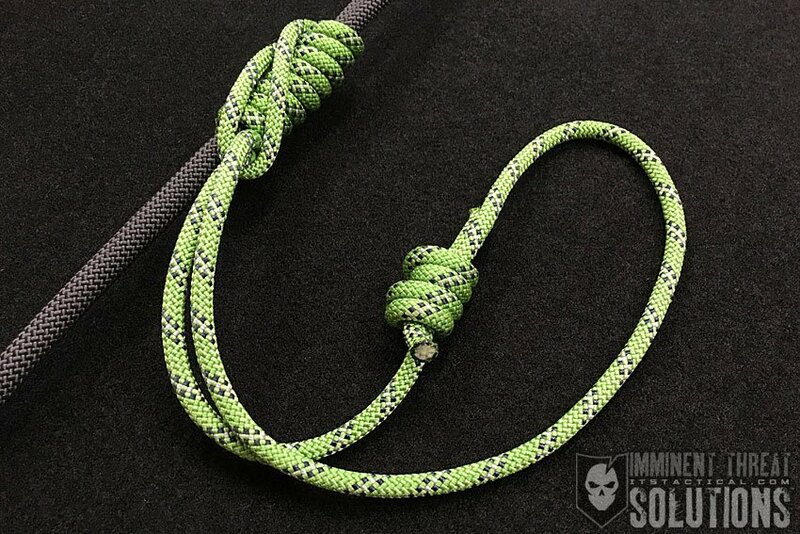 Increasing the strength of a Half Hitch is done by adding a second Half Hitch and creating Two Half Hitches. While you can see the increase in strength and security to the rating above, it also resists slipping, which the Half Hitch is prone to. For even greater strength and security, you can add turns around the object before tying Half Hitches, this would be known as a Round Turn with Two Half Hitches. More turns around the object can be added as well, these handle most of the load and the Hitches keep things in place.